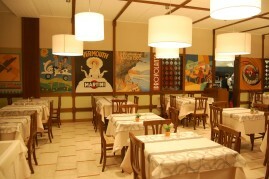 On June 2nd 2012 at Ambra Hotel ground floor opened a new bistro, restaurant and pizzeria called “IDROVOLANTE”. Idrovolante also has a beautiful dehor on Iseo harbour. It is the right place in Iseo where taste the italian cuisine and its excellences are lake food, seafood and pizza. Idrovolante has a separate identity from Ambra Hotel, so it is open also for non-hotel guests. 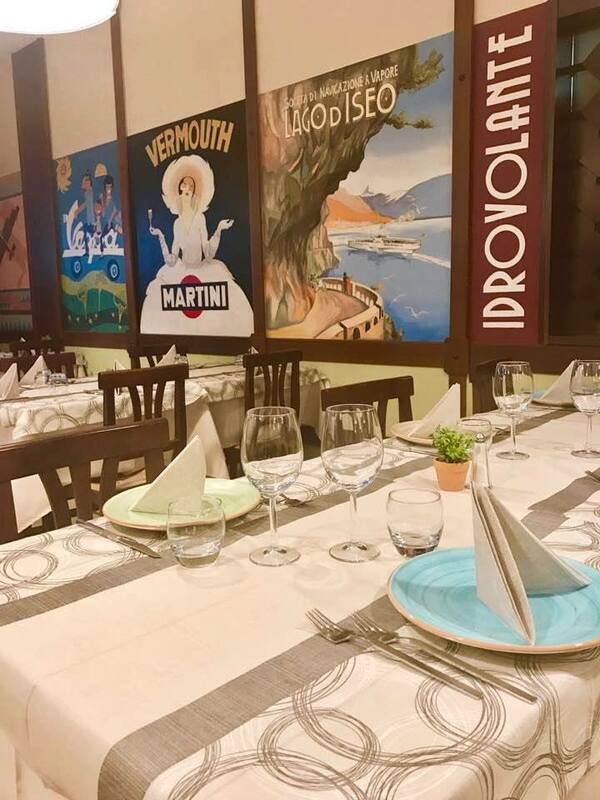 Hotel guests, can reserve on request half board and full board, including 1/2 liter water, 1/4 liter wine and espresso per person.